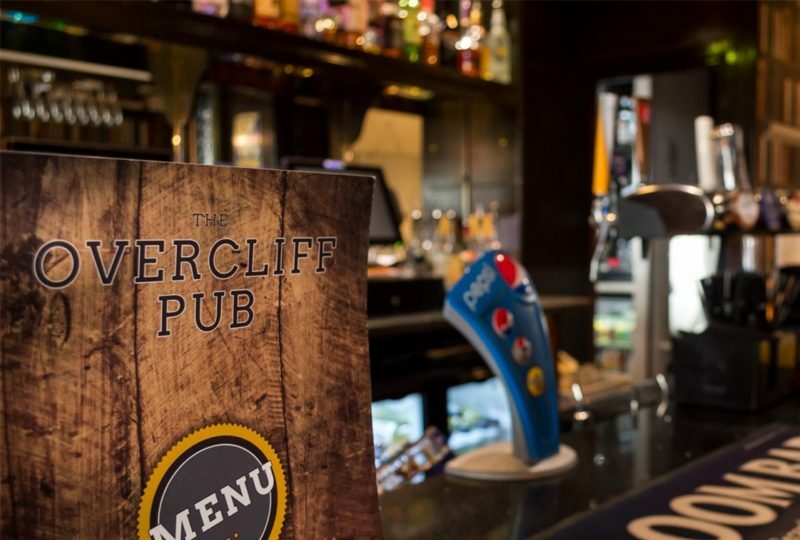 Situated within The Suncliff Hotel, The Overcliff Pub has been designed to offer locals and visitors to Bournemouth with a traditional English pub with stunning sea views, proper British pub food and cool beverages in a laid-back, friendly environment. The large dining room conservatory enjoys panoramic views from Hengistbury Head, across the bay to Old Harry Rocks, the perfect backdrop for sipping on a pint of real ale whilst tucking into a delicious pie. 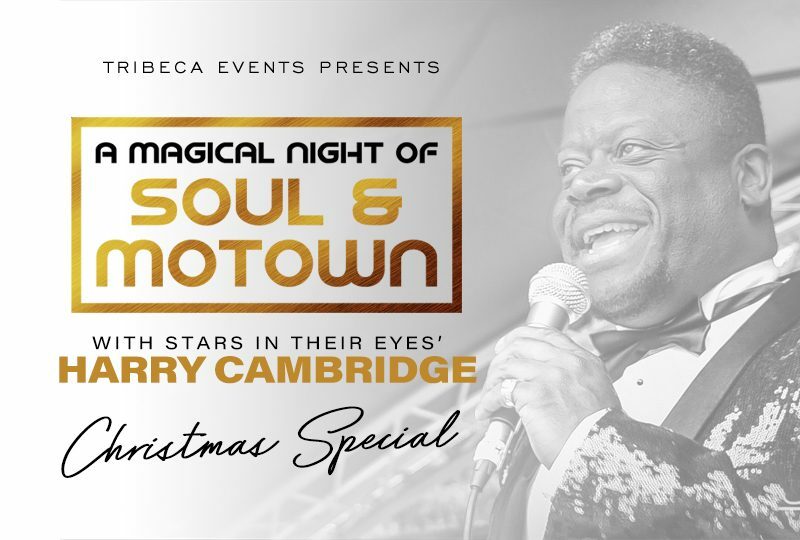 The venue can be accessed from the seafront via the open air deck area, or via the Hotel lobby. Children are welcome until 8pm in the evening and a children’s menu is served. They also have a selection of themed nights throughout the week. This deal allows two people to enjoy two courses and wash it down with a Barista Coffee each. Deal includes a Barista Coffee each to accompany your meal. The perfect way to catch up with friends, family or loved ones. Who doesn’t love a traditional English pub? Fantastic panoramic views from Hengistbury Head, across the bay to Old Harry Rocks. You may purchase multiples as gifts.